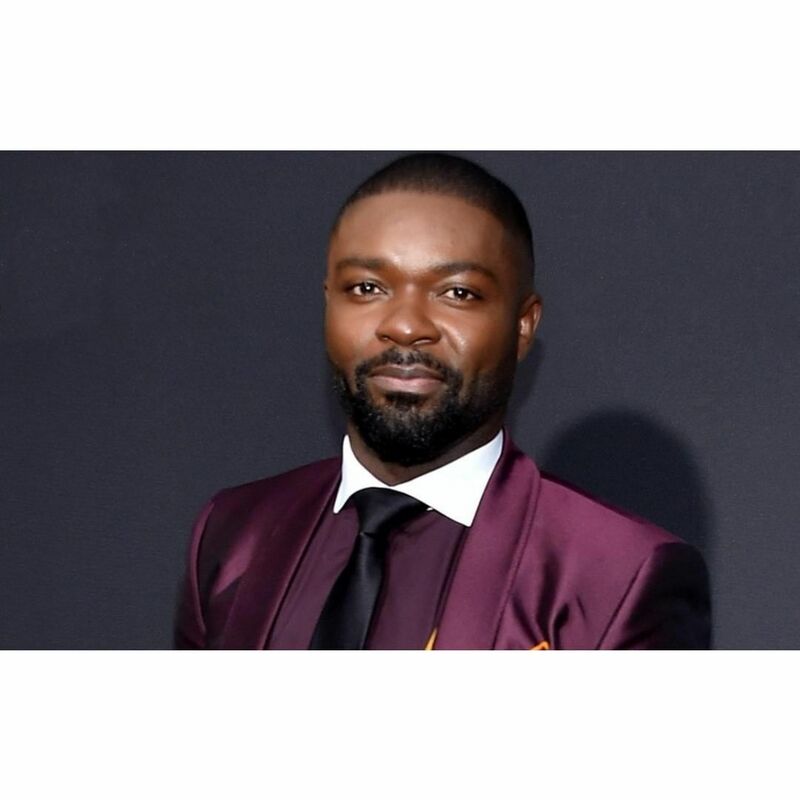 Since his breakout as Martin Luther King Jr. in 2014’s Selma, David Oyelowo has appeared in films like Disney’s Queen of Katwe, Rise of the Planet of the Apes, Lincoln, Jack Reacher, and Lee Daniels’ The Butler. 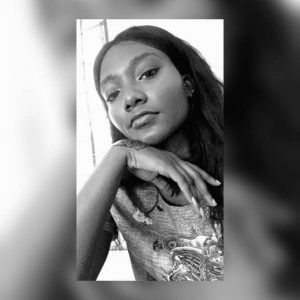 More recently, the Nigerian born British actor starred in The Cloverfield Paradox, Gringo, and the thriller, Relive. Now the Golden Globe-nominated star has set his first feature directorial outing with ‘The Water Man‘, a drama written by Emma Needell. The actor is pulling triple duty with this new film; directing, starring and producing with Oprah Winfrey who is executive producer of the montage. Originally set up at Disney, The Water Man centres on precocious young boy Gunner who, in order to save his ill mother, runs away from home with a local misfit Jo, to find the legendary figure called the Water Man who has been said to have the power to cheat death. While extremely close to his mother, he and his father Amos (played by David Oyelowo) are forced to learn about each other as Amos goes on the search for his son. According to him, “The Water Man as written by Emma Needell is that rare, beautiful script that can touch your heart and challenge your mind while also lifting your spirits and I feel blessed to be entrusted with bringing this imaginative and moving story to life.” and we’re also excited to see what he does with the film. 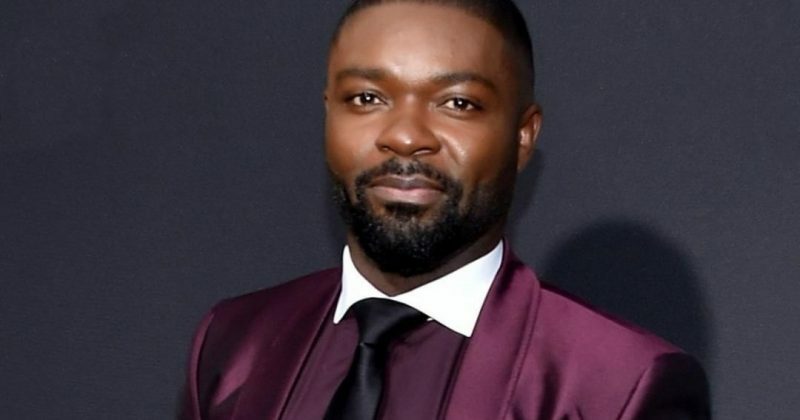 David Oyelowo is expected to appear in Sony’s Peter Rabbit 2, a sci-fi film- Chaos Walking, and star alongside Angelina Jolie in the fantasy drama, Come Away.